Does Jinger Duggar Know the Gender of Her Baby? Does Jinger Duggar Know the Gender of Her Baby With Husband Jeremy Vuolo? Jinger Duggar and Jeremy Vuolo cannot wait to be parents – but they haven’t done much preparing yet. While the mother-to-be has been sharing photos of her growing bump on Instagram, every time she writes in blue chalk on the board behind her, fans speculate that she’s having a boy. Was that her intention? 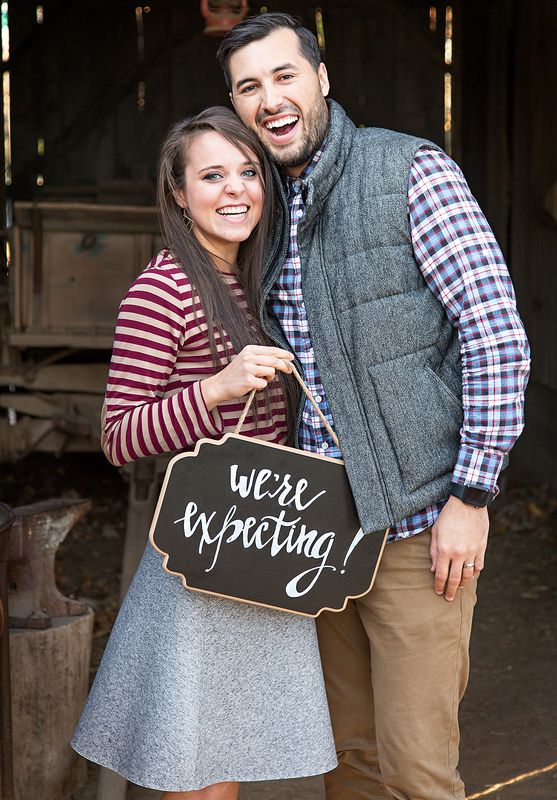 While the couple are trying to focus on enjoying the pregnancy, Jinger does admit she became nervous once her sister, Joy-Anna Duggar, had her baby in February. 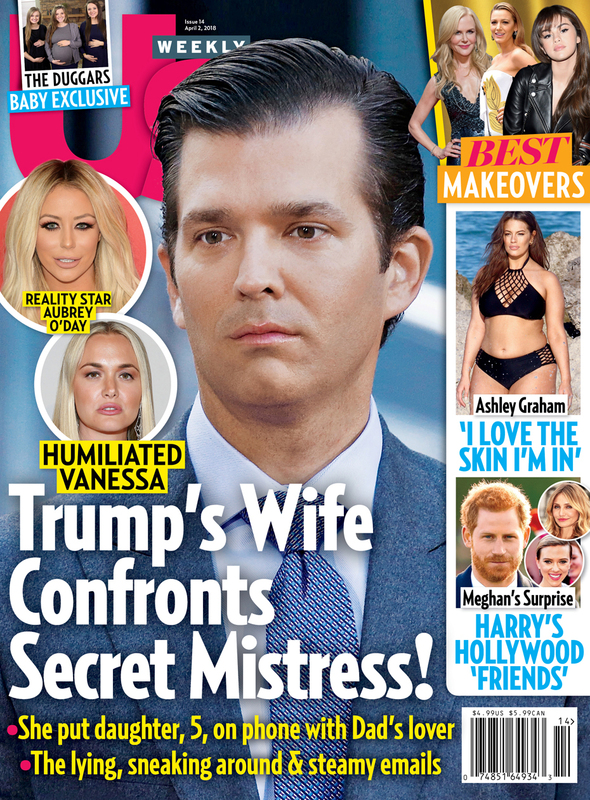 For more on Jinger’s pregnancy, pick up the latest issue of Us Weekly, on newsstands now.